An extremely popular tour designed specifically for rail enthusiasts to enjoy the best of New Zealand at a relaxed pace. This exceptional itinerary includes three breathtaking rail journeys and an EXCLUSIVE overnight cruise, whilst visiting many attractions and offering a wide range of prepaid activities. 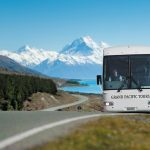 Travellers will enjoy the best that New Zealand has to offer on the world-famous TranzAlpine rail journey and a cruise on magnificent Milford Sound. Fly from your homeport to Auckland where you will be met by a tour representative and transferred to your hotel (flight not included). 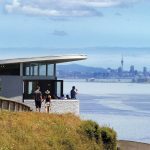 Enjoy a city tour of Auckland, dubbed the ‘City of Sails’, before travelling to Matakohe to enjoy a visit and informative talk at the Kauri Museum. 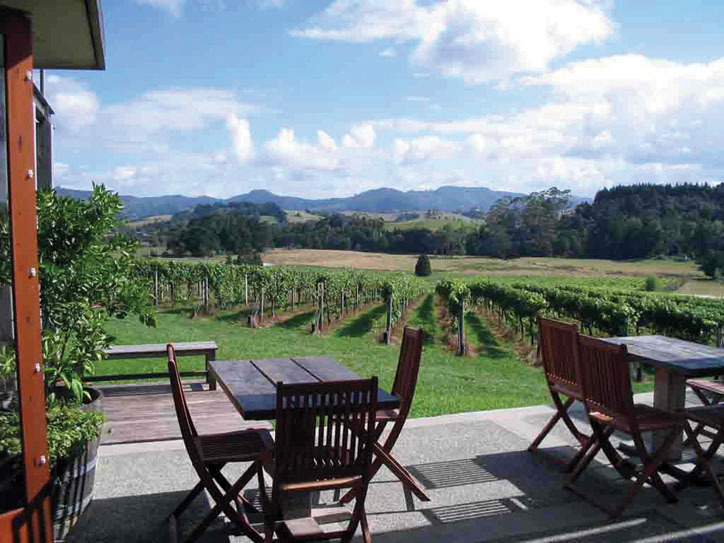 Travel via Whangarei to Paihia, situated in the heart of the beautiful Bay of Islands. 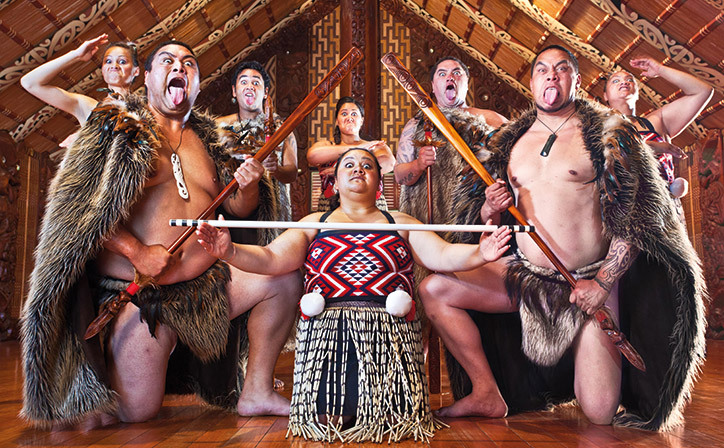 Enjoy a guided tour of the Waitangi Treaty Grounds, the location of the signing of the treaty between the Māori and the British. 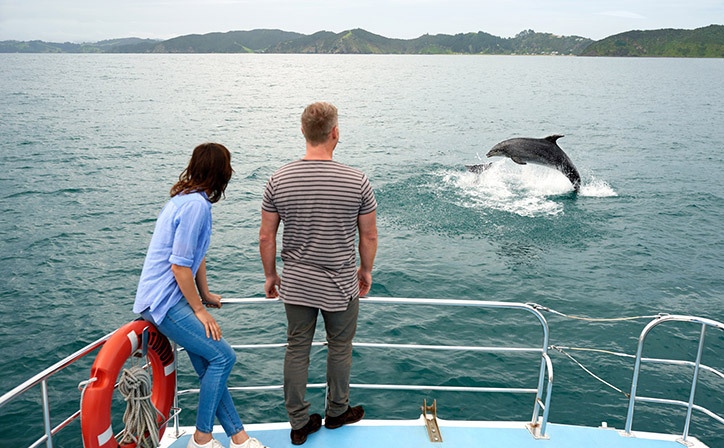 This morning travel aboard a luxury catamaran to Cape Brett and the famous Hole in the Rock. 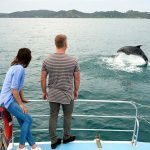 Keep an eye out for bottlenose and common dolphins before returning to Paihia. Enjoy a picnic lunch before travelling south via Whangarei, and call into the Parry Kauri Park to see a magnificent example of a kauri tree before returning to Auckland. This morning travel to Glenbrook Vintage Railway for a nostalgic 15km trip back in time on a beautifully restored vintage steam train. Visit the restoration workshop and on return to Glenbrook Station, morning tea will be served. 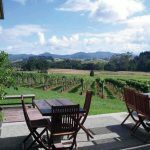 Depart Glenbrook and travel through magnificent countryside of rolling hills and green pastures famous for dairying. Next, continue to Rotorua and visit Paradise Valley Springs, a superb wildlife park where you can hand feed rainbow trout. 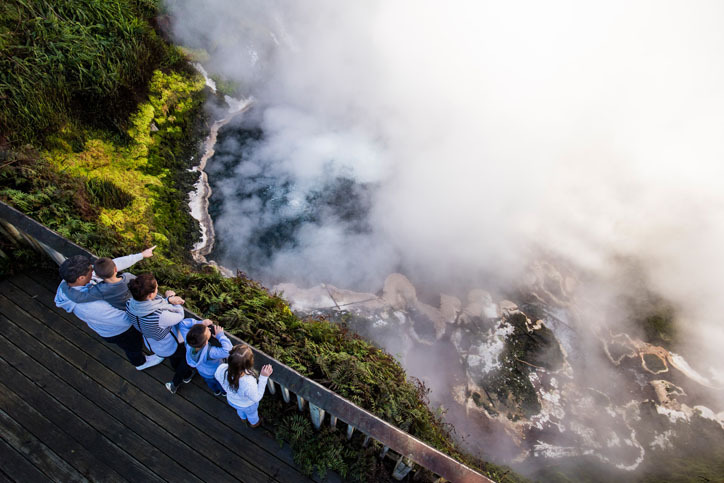 Depart Rotorua and travel along the Thermal Explorer Highway before arriving at the spectacular Huka Falls. 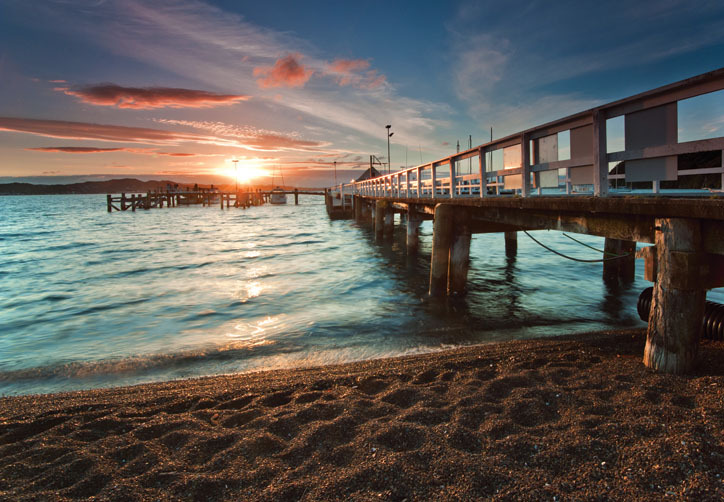 Continue to Lake Taupō, where some free time is available to enjoy this scenic lakeside town. This afternoon travel via the Tongariro National Park and see the three active peaks of Ruapehu, Tongariro, and Ngāuruhoe. Continue south along the Kapiti Coast to Wellington. This morning board the Interislander ferry to cross Cook Strait and travel through the Marlborough Sounds to Picton. 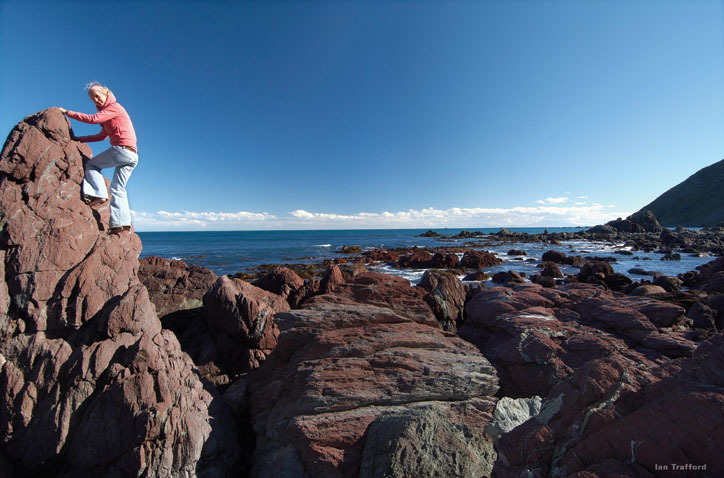 Join the Coastal Pacific, a truly spectacular rail journey that showcases the Kaikōura Mountain Range on one side and the rugged scenic coastline on the other. Travel through numerous tunnels and across several bridges before disembarking in Kaikōura. 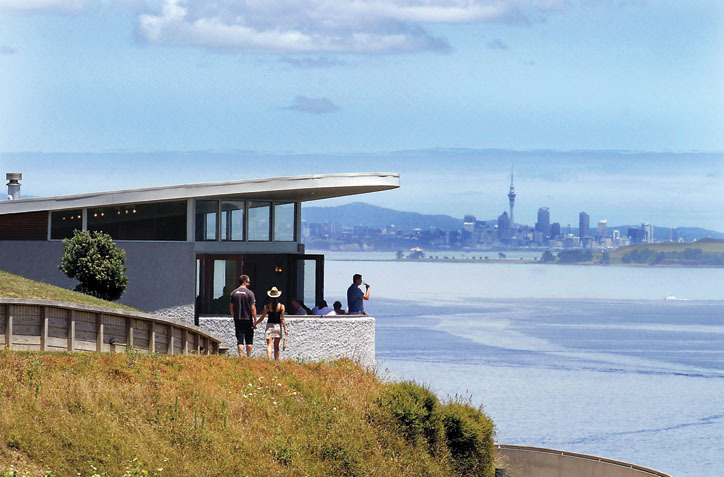 Travel south by coach through some of the finest farmland to the garden city of Christchurch. This morning board the TranzAlpine, one of the great train journeys of the world. Travel over massive viaducts, river valleys and spectacular gorges as you ascend to Arthur’s Pass located in the centre of the Southern Alps. Board your coach and travel to Hokitika, famous for its pounamu (greenstone) before arriving at Franz Josef where time is available to experience a scenic flight (optional, weather permitting) over the spectacular glaciers. See the snow-capped peaks of the Southern Alps as you continue via the Haast Pass, an area of stunning beauty before arriving into picturesque Queenstown, a year-round resort situated on the shores of magical Lake Wakatipu. This evening is free and you may choose to dine out at one of the many fine restaurants. 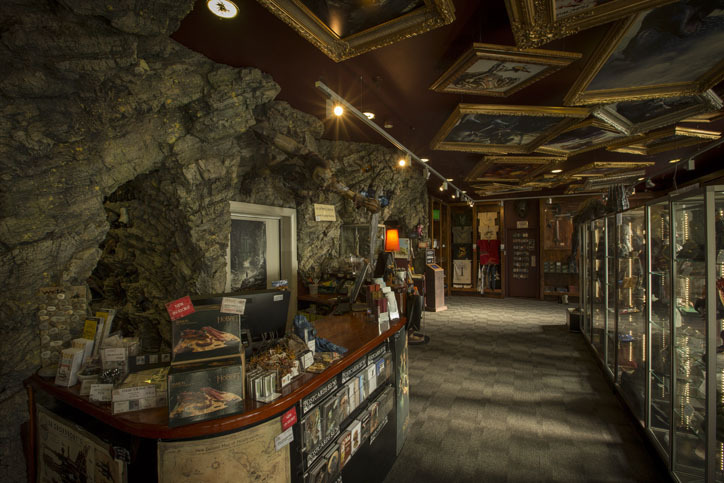 This morning travel to Arrowtown and visit the Lakes District Museum. 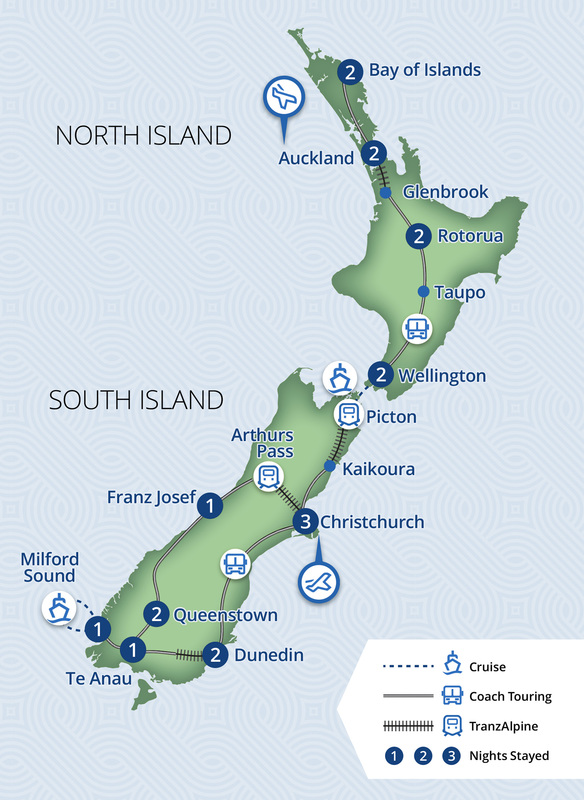 Continue via Te Anau to Milford Sound and board the Milford Mariner for your amazing overnight cruise. There is plenty of time to view the fiord’s spectacular waterfalls, rainforest, mountains and wildlife – you’re bound to encounter seals and if you’re lucky maybe dolphin and penguins. As evening falls enjoy a delicious carvery buffet prepared freshly by the on-board chef. Start the day with a hearty breakfast before heading back out to the Tasman Sea (weather permitting) and exploring more of the fiord. Return to the wharf to meet your coach and enjoy the scenic drive to Te Anau. 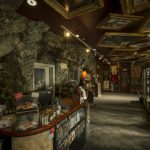 This afternoon enjoy a cruise across Lake Te Anau to visit the Glowworm Caves where you admire the incredible limestone caverns, waterfalls, and mystery of the glowworm grotto. Travel via Gore and Balclutha to Dunedin. After time for lunch board the Silverfern railcar for a journey along spectacular clifftops overlooking the Pacific Ocean and Blueskin Bay. On return to Dunedin’s historic Edwardian Railway Station, board the coach for an informative city tour. Tonight a Scottish evening will be presented comprising of bagpipes, great food, Haggis Ceremony and gift. This morning visit Olveston House, a prestigious historic home, before travelling to Ōamaru, famous for its limestone. This evening enjoy a farewell dinner with your newfound friends. There are 42 reviews of this tour from past clients of Relaxing Journeys, averaging 4.6 out of 5. A fantastic experience, the tour guide-Dave Taylor was excellent, both drivers were very good and informative, and the hotels and meals were top class. I would recommend Grand Pacific to all my friends anytime. We had a good overview of the culture and geography of NZ. We would have loved to spend more time in some areas but we know that would be the limitation of a coach tour. Making reservation with Mani at Relaxing Journeys was very easy. He provided excellent service. 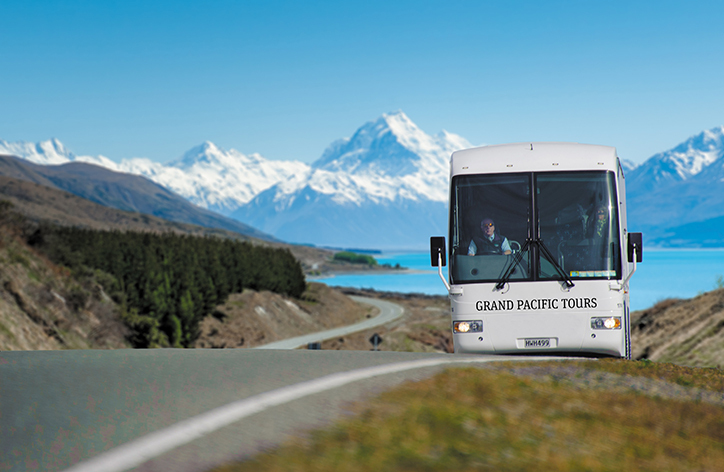 Grand Pacific tour company planned the activities of their New Zealand tour very well. We would like to go back there someday. Tour guide, coach captains were very good and helpful. Hotels were all very good and the food was top quality. Tours were excellent. It was a shame that 2 of the train trips were cancelled due to \"acts of God\", but not the tour operators fault. Hotels and attractions were first class. Guide did a wonderful job. There were some very interesting inclusions in the itinerary. e.g. lunch at the sheep farm, visiting a castle, visiting an historic home, overnighting on Milford Sound - just to mention a few. New Zealand is a very beautiful country and we were blessed with perfect weather for the 3 weeks of touring. Excellent tour that far exceeded our expectations. Terrific itinerary with great included activities. 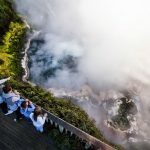 Great choice of interesting optional tours as well. A very busy pace, we sure appreciated when we had more than 1 night in a hotel. In particular we really enjoyed the train journeys and the overnight on Milford Sound. Terrific driver and host. Efficient service from Toni at Relaxing Journeys, was easy to deal with even though we were in North America. We have recommended this particular itinerary to our friends as well as the services of Relaxing Journeys. If I was going to recommend this tour to someone, I would say do it from Christchurch to Auckland. 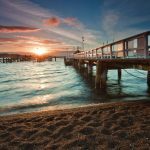 The pacing of driving and activities in the South Island is very hectic, so I'd suggest doing that first before relaxing in the North Island. It was an amazing tour, real value for money. We could never do a tour like this ourselves and see so many beautiful places. 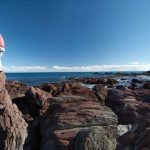 We like our stay at Donegal House, Kaikoura as it was a very unique place and we thought it was well worth a visit. We loved the itinerary and the hotels were very good apart from Donegal House. There were 2 days which we felt could be improved upon. The day we spent touring Christchurch where we were left at a shopping centre built from containers. Certainly different but a guided tour of this sad city may have been more interesting. The other was the day we travelled to Dunedin and went on a train journey, which was far too long and could have been shortened or missed altogether. We could then have had more free time in Dunedin. There was a lot of traveling but our tour captain Steve lightened the time with his jokes and Peter and Linda kept us occupied with interesting commentaries. Thank you for a lovely holiday.